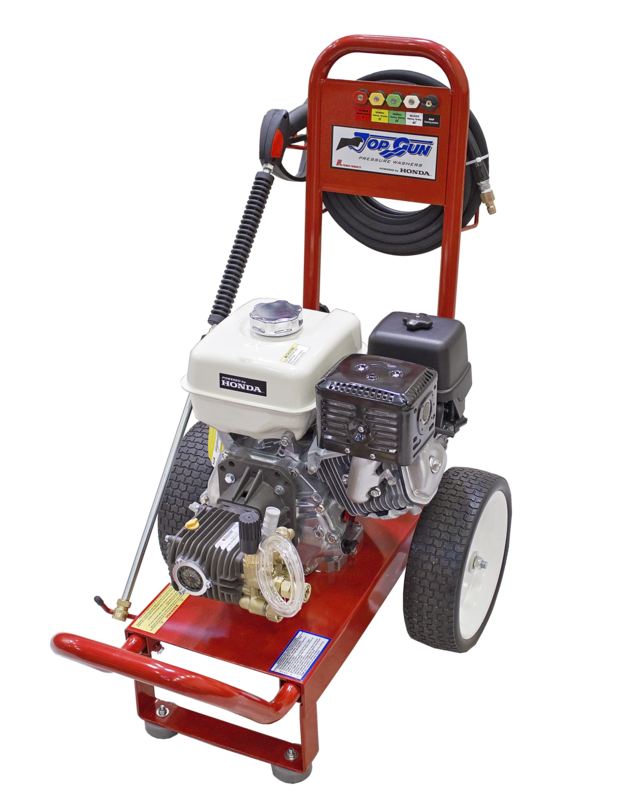 The PX270RB-3535AWD offers more pressure than a 3000 psi machine and is much easier on the operator than a 4000 psi machine. The high back frame and 13” flat free tires also make moving this unit a breeze. 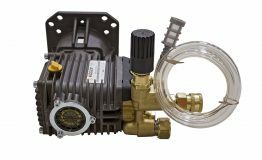 The triplex pump and commercial grade components are built to handle daily use, season after season. 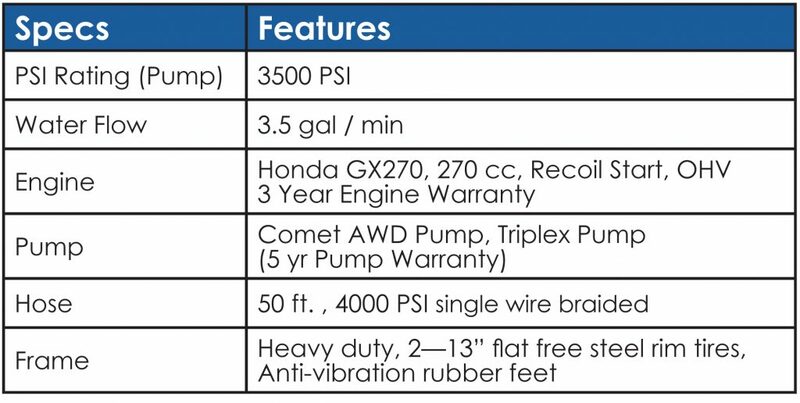 Powered by a reliable GX270 Honda Engine and a Comet AWD Triplex pump, this model comes with a 3 year engine warranty and a 5 year pump warranty. 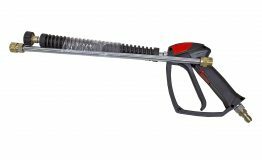 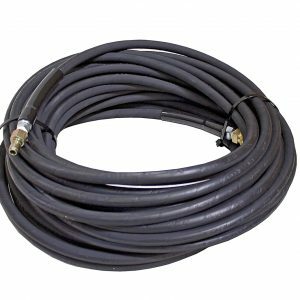 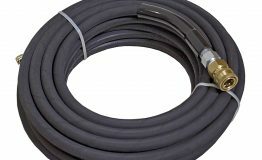 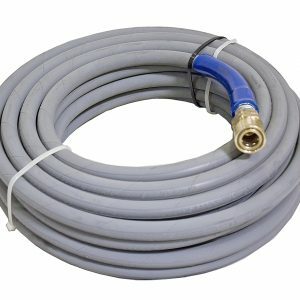 All Top Gun pressure washers come standard with 4000 psi rated 3/8” hose, 5 cleaning nozzles, quick connect fittings, and integrated wand holders.